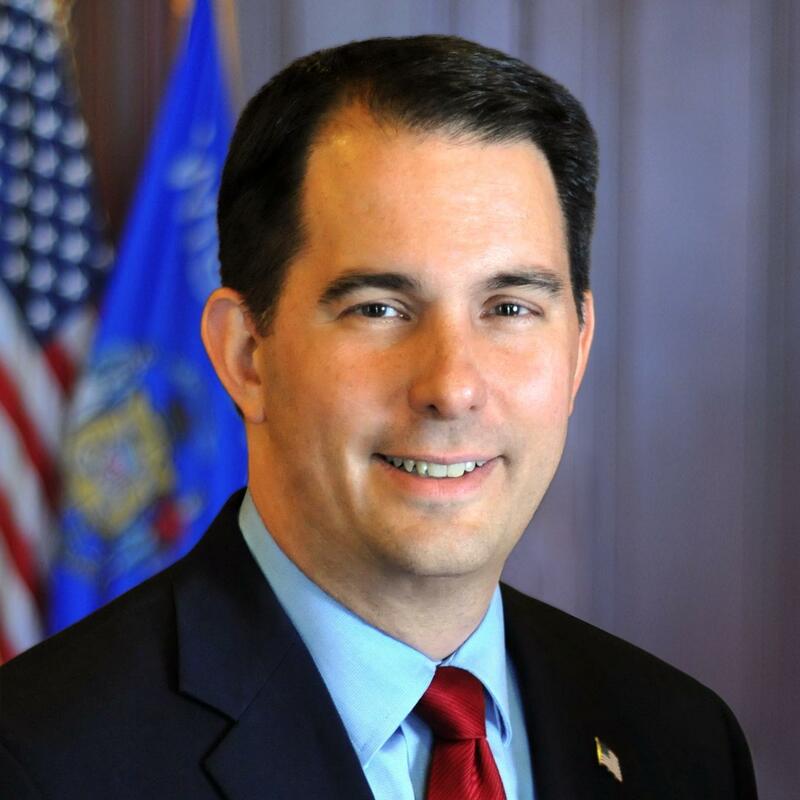 Walker’s proposal calls for a $300-million cut to the UW–System over the next two years. For Stout, this means a reduction of about $5.8 million in state funding. This is in trend with recent years, as state appropriations continuously decline while tuition prices rise. The cut is accompanied by a two-year freeze on tuition and more autonomy for campuses. The tuition freeze, although it’s good news for the students in the short term, makes it more difficult for the university to cover the funding loss. Stout currently has $2 million in reserves, meaning the $5.8 million cut will leave a true deficit of $3.8 million. Yes, the deficit will be bad; however, let’s not forget about the lack of reserves that would then accompany the deficit, creating even more problems for Stout in the future. What seems to be one of the only positives of the cut would be the ability of Stout to price its own tuition by being a public authority, therefore not relying on the uncertainties of state funding. However, this does raise concern, as tuition could easily increase at Stout due to these budget cuts paired with Stout’s ability to price tuition however they want. Maybe not however they want. “One possibility is to look at using a differential tuition model. The algorithm essentially takes a look at different aspects of the courses and programs and can come up with a range of ‘how much you could charge for it,’” said Stout Student Association Director of Financial Affairs Eric Huse. Stout is trying to remain transparent through the entire process. They want to make sure everyone knows the proposed financial plans and solutions as well as give students, faculty, staff and Wisconsin residents the ability to share input. If the cuts stand at the proposed amount, the UW System is sure to see changes. Campuses across the state have announced cost-saving measures and explained layoffs are likely.